ready stocks. usually ships in 24 hours. 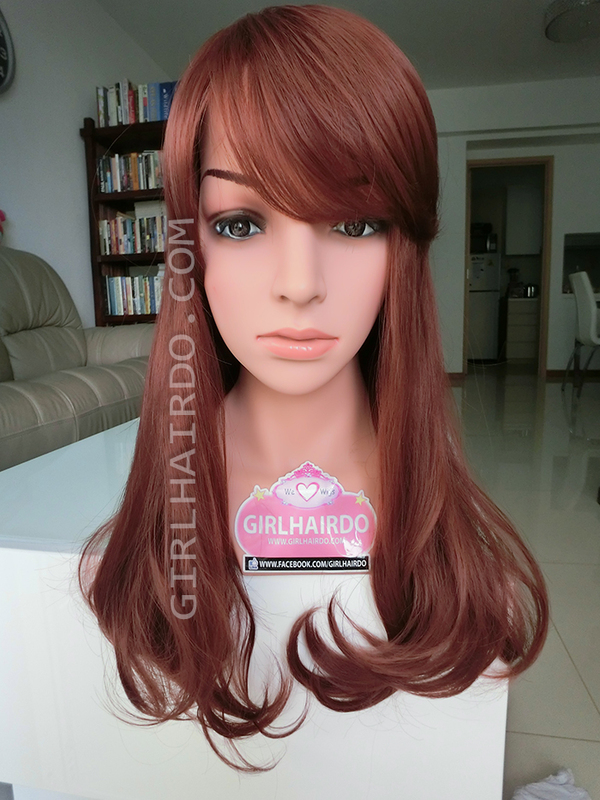 #ASH SOFT TEXTURE KOREAN LOOK MEDIUM LENGTH WIG!-★ with Video!